Welcome to the HCG Diet videos page! Here you will find many videos for recipes, instructional videos, and some informational videos. Just start watching these videos and you will be a 'HCG Diet pro' before you know it! In this video you will hear a full summary of the HCG Diet including the gorge days, VLCD days, and the maintenance phase. YouTube Channel. Don't forget to subscribe! In this video, you'll get an introduction to the HCG Diet (with some great information) and hear some history. In this informative video, you will learn about how HCG works with your body to create amazing weight loss results. Try this HCG Diet recipe for crab salad to have a tasty meal. This recipe is safe for Phase 2 of the HCG Diet and counts as one serving of protein and one serving of vegetables. 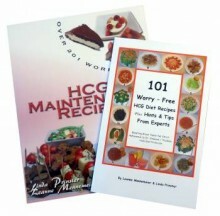 of the HCG Diet in our HCG Diet cookbooks! Try this recipe for a fresh, crisp salad that you will love! This recipe is safe for Phase 2 of the HCG Diet and counts as one serving of protein, one serving of fruit, and one serving of vegetables. Make this recipe for a versatile dressing that can be used to top salads or used as a dipping sauce... enjoy! This recipe is safe for Phase 2 of the HCG Diet. This recipe does not count as any type of servings, so you can have unlimited quantities. This recipe for HCG Phase 3 makes a tangy and delicious salad for the maintenance phase of the HCG Diet. This recipe is safe for the first 3 weeks of Phase 3. 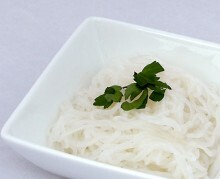 It also requires Miracle Noodles, you can get them at local retailers or at HCGDietStore.com. HCG Diet miracle noodles are fat free, sugar free, calorie free, gluten free, wheat free, and almost carb free so they are PERFECT for maintenance. Buy HCG Diet Miracle Noodles now, so you can make HCG Diet Phase 3 recipes like the one above. Want more HCG videos? Watch more HCG Diet videos on the HCG Diet Store YouTube Channel, for recipe videos, and other HCG Diet informational videos. See you soon! 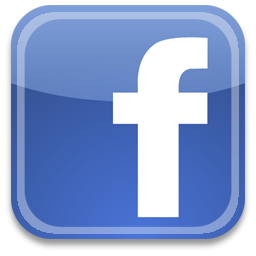 You can also "Like" us on Facebook and "Follow" us on Twitter to get the most recent news about the new things going on at HCGDietStore.com. Share HCG Diet tips, recipes, reminders, sales alerts, and more!